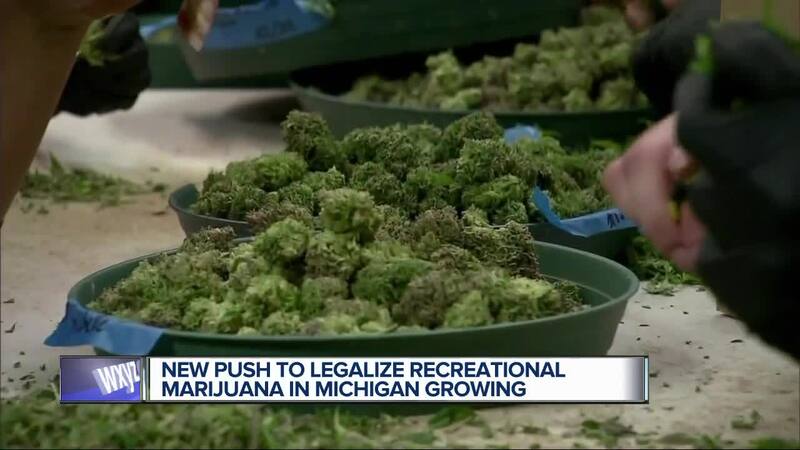 Lately the discussion about marijuana in Michigan has centered on legalization of recreational use, but a deadline looms for medicinal dispensaries and other related businesses that could cause chaos. Back in 2016 legislation passed in Michigan that allowed for medical marijuana businesses on a larger scale than what had previously been allowed. All of the sudden, medical marijuana wasn’t a person-to-person business relying on caregivers to distribute medical marijuana. Up until now medical marijuana related-businesses have operated in a gray area. In most cases, the businesses had permission to run from municipalities, but the state of Michigan wasn’t allowing it. It sounds confusing, but it’s much like a local version of states that allow marijuana while it remains illegal on a Federal level. However, that doesn’t mean the businesses already operating with local authority are without risk — the board that will ultimately issue licenses will be allowed to consider whether a dispensary continued to operate beyond the June 15th deadline if they haven’t been licensed by that date. “So, running after June 15th would be considered a business risk because the licensing board can take that into consideration,” said Harns. As of April 27th 459 businesses had applied for pre-qualification through LARA. The number of businesses applying grows when you consider those applying as growers, processors, and more — to date, 12 businesses have been pre-qualified the first part of a two-step process for licensing. So, how is the industry surviving? At the Om of Medicine in Ann Arbor business isn’t just surviving, but thriving. With local approval the Om of Medicine has been operating for eight years and has served more than 15,000 customers. Mark Passerini, a co-owner of the business, declined to talk about their license application because of the questions that loom, but said the state of the marijuana movement happening inside the state of Michigan is in constant flux. “What we do on a daily basis breaks federal law, but it’s important enough for us to take that risk,” explained Passerini. Passerini has been an advocate for medical marijuana for quite some time. The Om of Medicine operates differently than the dozens of shops that began to pop up across the state when Michigan’s new legislation kicked in. 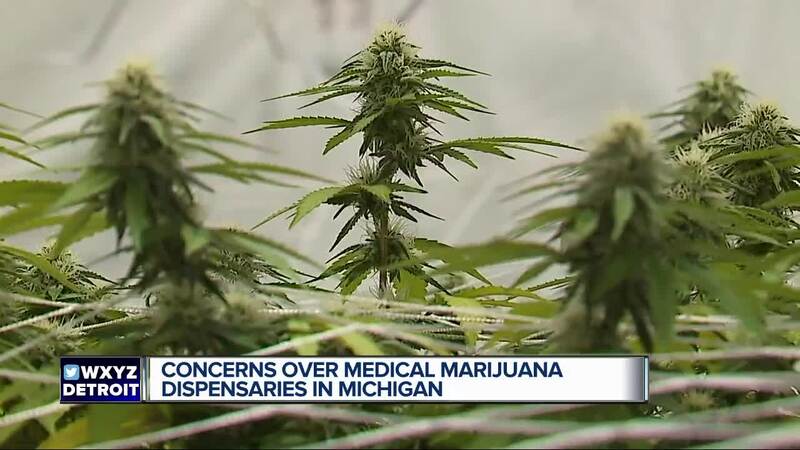 They have a doctor on-staff that doesn’t write prescriptions, instead he consults patients that have never used medical marijuana but have been approved by other doctors — it’s not required by law, in fact, Passerini believes they’re the only dispensary in the state of Michigan that does this. They’ve also teamed up with the University of Michigan to publish a study on the effects of marijuana on pain management. Of course, there are still questions about how LARA’s June 15th deadline effects businesses like the Om of Medicine. There are even long-term questions about what happens if recreational marijuana is voted into law — just last month the Board of State Canvassers’ ruled a measure would go to the legislature. They could enact it or let it proceed to a statewide vote.